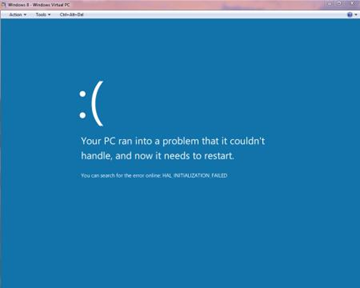 Windows Developer Preview is not supported as a guest OS on Windows Virtual PC or on Microsoft Virtual PC 2007. 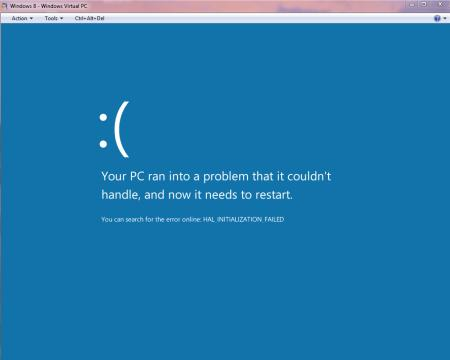 If you want to run Windows 8 Developer Preview as a virtual pc, use one of following supported virtualization software. Here are a few good resources I found for windows 8 setup.